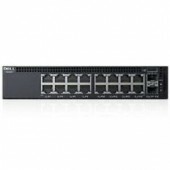 Ideal for small businesses that want to separate traffic on their growing network but don’t have a team of IT experts on hand, the Zyxel GS1900-series Gigabit switches delivers advanced features for more flexibility and control. 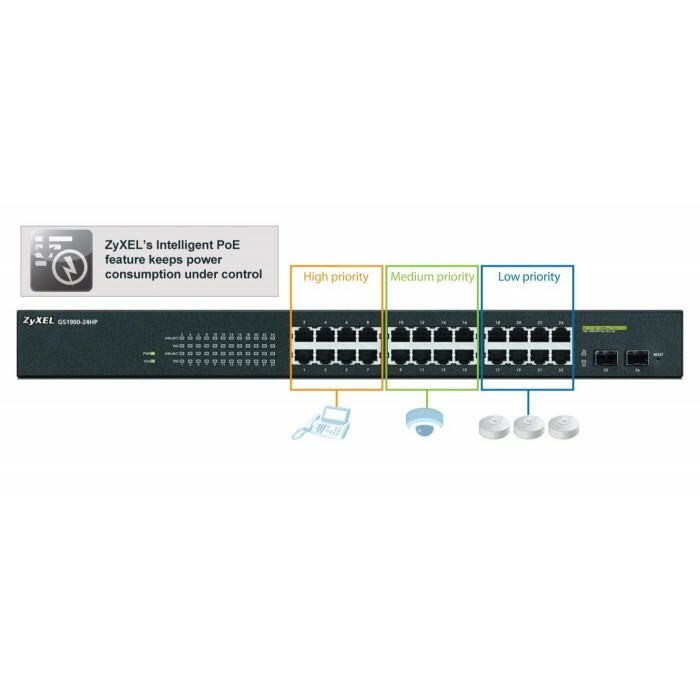 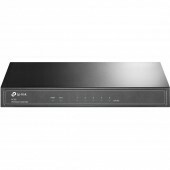 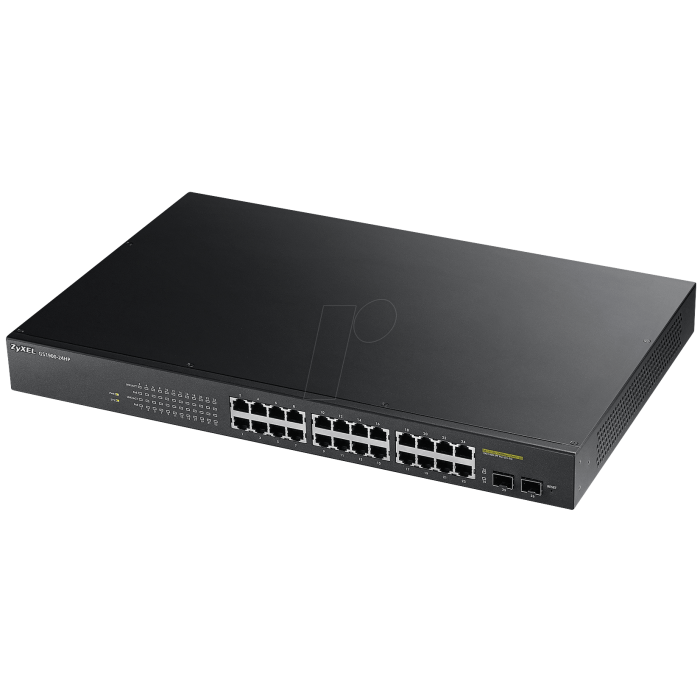 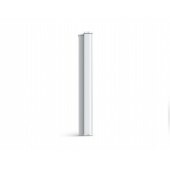 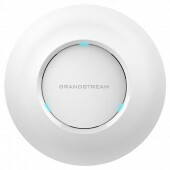 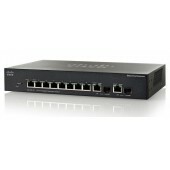 With built-in support for VLANs, enhanced Quality of Service (QoS), IGMP Snooping, Link Aggregation (LAG), IPv6 and DoS prevention, these switches helps you easily isolate and prioritize wired and wireless traffic, while enabling guest network access and controlling bandwidth between ports. 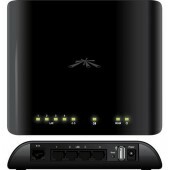 It’s all done through a user-friendly set-up wizard that makes setup and management a breeze.